Inside every adult is an instinctive desire to help and serve others. It’s also part of our nature to want to do things that keep us engaged and excited about getting up in the morning. If you’ve figured out how to bring this balance into your life, others will want to hear about the information, ideas, knowledge and strategies you’ve used to build and live a more fulfilling life. You are an expert at something, and we all possess knowledge or information that can help others. We just don’t always have the opportunity to share it because we spent most of our time working to achieve other people’s agendas. It doesn’t have to be that way. In this book you’ll learn how to combine your knowledge and passion to share, educate, inspire or entertain others as a professional speaker. You’ll learn easy steps for developing and organizing your message, finding your audiences, building a speaking business, and presenting yourself as the kind of professional people look forward to working with and listening to. 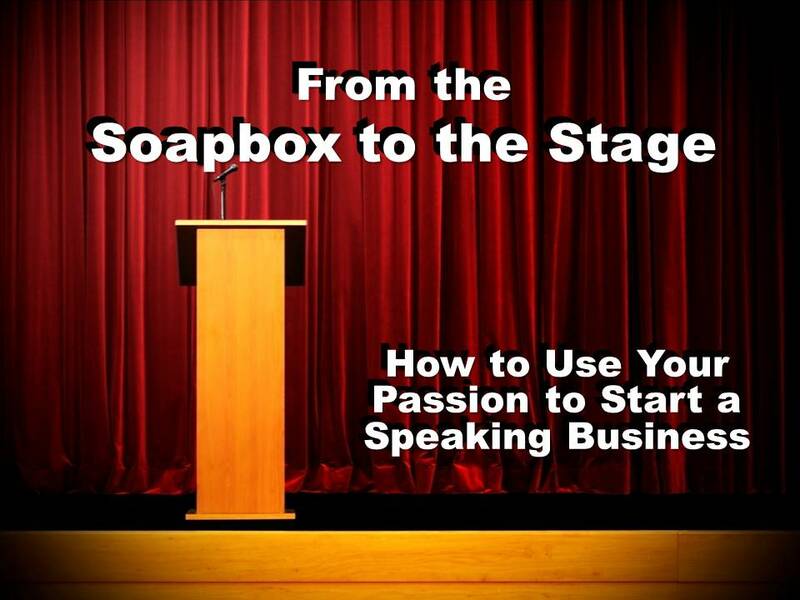 Now is the time to tap into your passion and develop it into an expertise you can move From the Soapbox to the Stage! 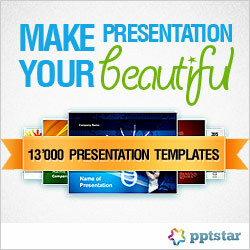 Bill Corbett is an award winning professional speaker who has been speaking since 1995. He has been on stages across the U.S. for everything from brief lectures to keynote speeches to multi-day training events. He is a regular contributor to network television affiliates, and produces and hosts his own television show. 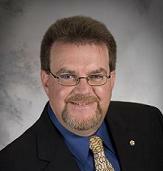 Bill is an award-winning author, writes a syndicated column, produced the Top-Notch Presentation Skills training video, lectures on leadership and communication skills, and provides coaching to individuals who aspire to develop their speaking business skills. 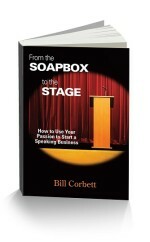 After traveling and lecturing nationally for several years, Bill sat down and wrote this book in response to something audience members said to him over and over: “I want to do what you do. I want to speak for a living.” His latest book is here; a step-by-step blueprint for re-inventing yourself, using your expertise to start a speaking business and bringing your passion to the world! Learn more about Bill Corbett on his website at www.billcorbett.com. Ch 2 – Why Start a Speaking Business?